My card design was loosely inspired by Hand Stamped Sentiments Sketch Challenge #311. I started by inking the Crackle Paint image in Sahara Sand ink, stamping it on scrap paper and then stamping it on a panel of Sahara Sand card stock. I ran the stamped panel through the Big Shot with the Subtle Embossing Folder and then sponged the edges with Sahara Sand ink. I adhered the stamped panel to a panel of Sahara Sand card stock with SNAIL. Then I looped a length of Linen Thread around the panel three times and used the thread to tie one of the True Gentleman Buttons to the panel. I stamped the images from the Waterfront photopolymer stamp set in Crumb Cake, Pear Pizzazz, Pool Party, Tranquil Tide and So Saffron inks on a panel of Sahara Sand card stock. I inked the dot image from the Waterfront stamp set in Sahara Sand ink, stamped it on scrap paper and then stamped it on a panel of Sahara Sand card stock repeatedly. I cut the image out with the largest Layering Ovals Framelits Die and then sponged the edges with Sahara Sand ink. I adhered the stamped oval to the card front with Stampin’ Dimensionals. I stamped the sentiment from the Itty Bitty Birthdays stamp set in Tranquil Tide ink on a panel of Sahara Sand card stock and then punched it out with the Classic Label Punch. 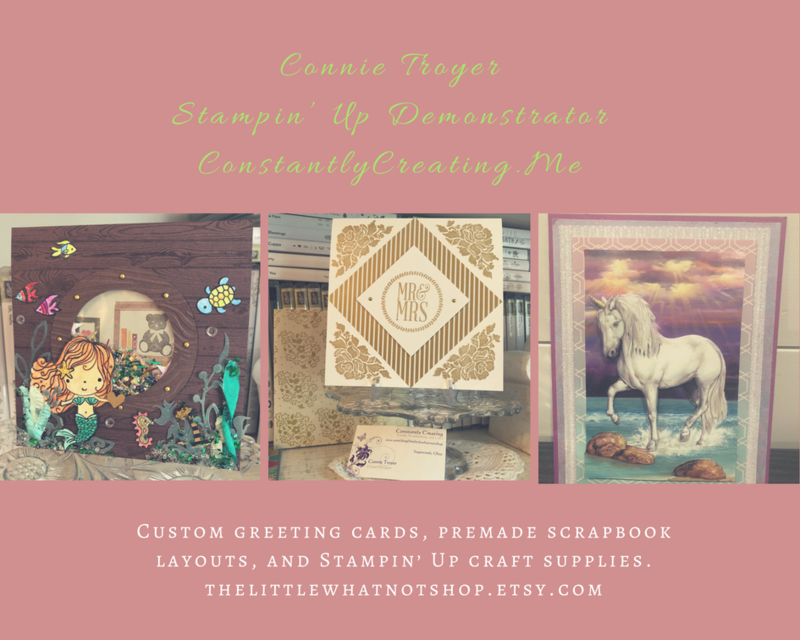 I adhered the sentiment with SNAIL under the right side and a Mini Stampin’ Dimensional under the left before adhering the layered panel to a Tranquil Tide card base with Stampin’ Dimensionals. I stamped the sentiment from the Itty Bitty Birthdays stamp set in Tranquil Tide ink and the images from the Waterfront stamp set in Tranquil Tide and Crumb Cake inks (both stamped on scrap paper once) on a Sahara Sand card stock panel to finish the inside of the card. This entry was posted in Birthday, Masculine and tagged birthday card, CAS card, Crackle Paint, Itty Bitty Birthdays, masculine birthday card, Waterfront. Bookmark the permalink. That background stamp is so great. This is a wonderful masculine card. I need to get out the Waterfront set. I think I’ve only used it once. I do so love this card, Amy! Will probably have to CASE it! Such a great scenic card, Amy! The crackle background is such a great choice. 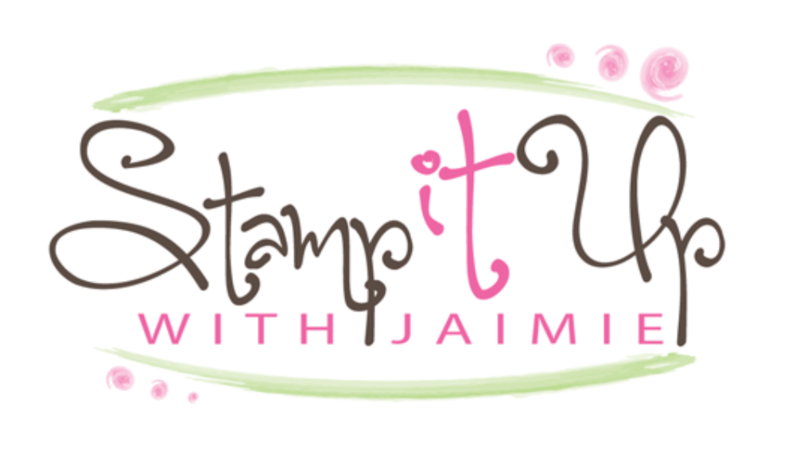 Thank you for playing with us at Hand Stamped Sentiments and hope you can join us again soon.